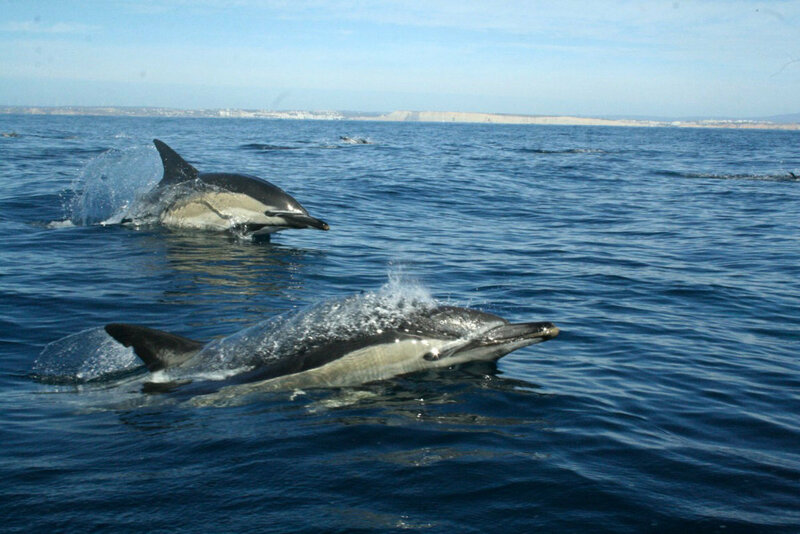 The Atlantic Ocean, near the Algarve coast, is a great place to go dolphin watching. 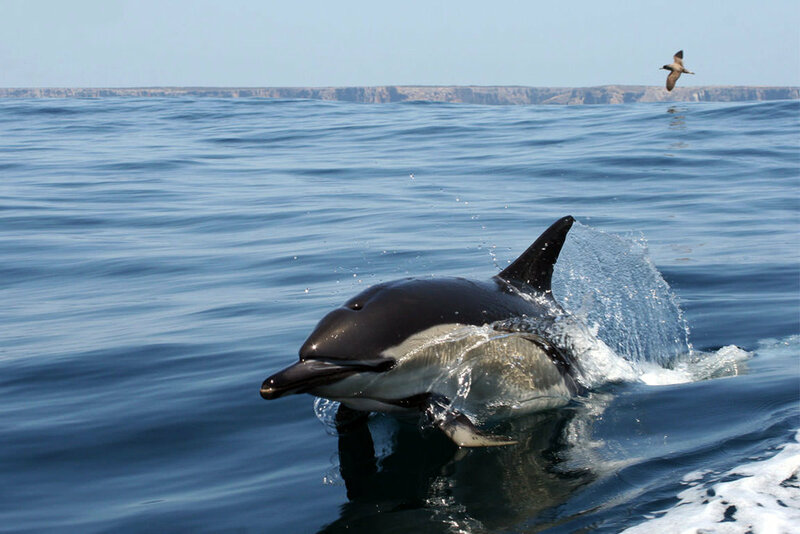 The most common dolphin species that can be found near the Algarve coast are the Common dolphin, the Rissos dolphin, the Harbor Porpoise and the Bottlenose dolphin. 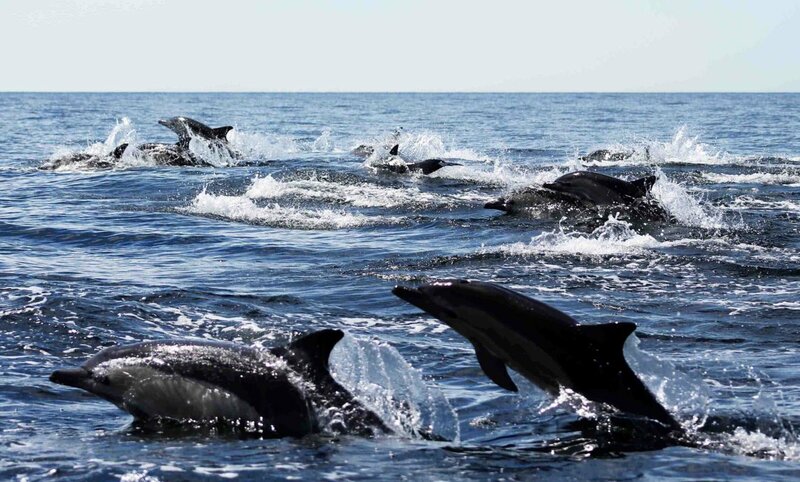 Besides dolphins, there is a chance you might also come across the Minke Whale, the Orca, sharks or sea turtles. Usually you will also see many seabirds, like seagulls. By boat you will go to deep sea, at least 10 kilometres from the mainland. Here you have a chance to observe these magical marine animals in their natural habitat. You have to be lucky to spot one though, but with good weather conditions there is a good chance of seeing one. There are even boat tours who will give you a free replacement trip if you do not spot a dolphin. 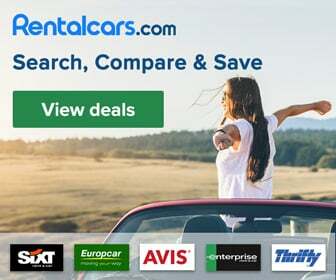 If you go with any of these tour companies, the guide will tell you all about the background of the Algarve, the coast and dolphins in particular. Some guides are professional marine biologists and it can be truly fascinating to hear them talk about this subject. Some of these boat tours also take you to the caves in the sea and the spectacular rock formations that can be found near the coast. It is a unique experience for families, couples, groups or individuals. 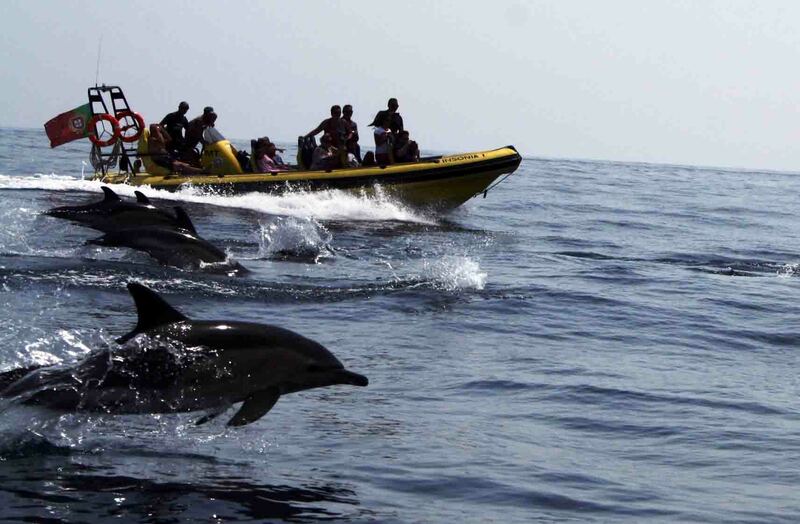 A dolphin watching tour usually takes between 1 and 3 hours. Prices range from 30 Euros to 45 Euros per adult. Children usually pay a lower price. Life jackets will be provided and are usually mandatory.